ONE FOR ALL Smart 8-Device Remote – Just $24.99! Was $59.99! Know someone who needs a new remote? Maybe there is too much time spent looking for whichever remote is missing at the moment? Isn’t at least one remote always missing? How about this deal? Grab it today at this fantastic price – hurry before it is gone! 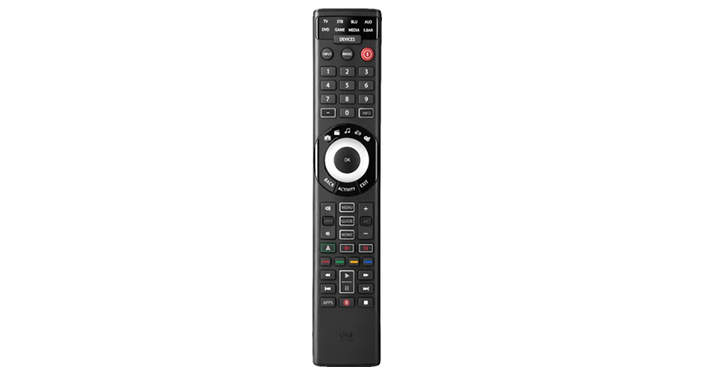 Get on over to Best Buy and check out the ONE FOR ALL Smart 8-Device Remote! Priced at just $24.99!